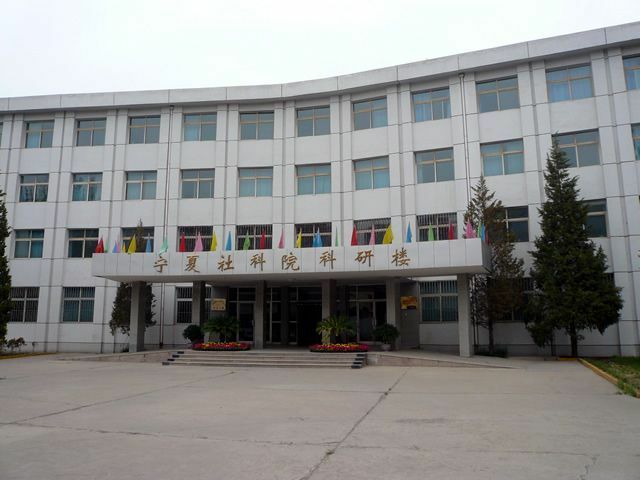 Sub-centers have been established in Nankai University (Tianjin) and Renmin University of China (Beijing) as local research and education facilities. 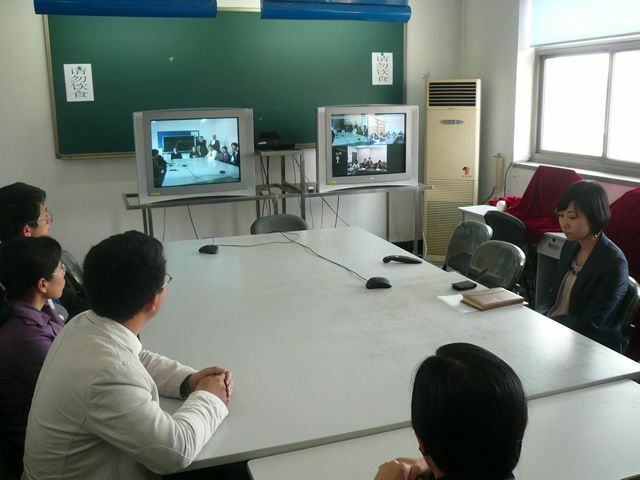 The sub-centers utilize a video conferencing system to conduct international research meetings and international remote lectures for the Dual Degree Program. 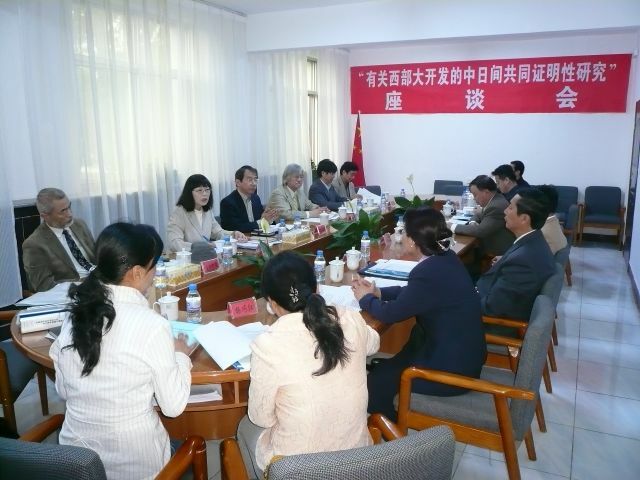 The Japan-China Cooperative Research Center for Western Development was created together with the NingXia Academy of Social Sciences (Yinchuan-city, Ningxia Hui Autonomous Region) and is located within the academy (established October 2005). The center put together a Japan-China collaborative research group to conduct comprehensive research, centering on field work, on China’s national strategy of “Western Development” as viewed from political, economic, cultural, social, and environmental standpoints. The center also develops diverse activities, such as Japan-China joint international symposiums and jointly held workshops.